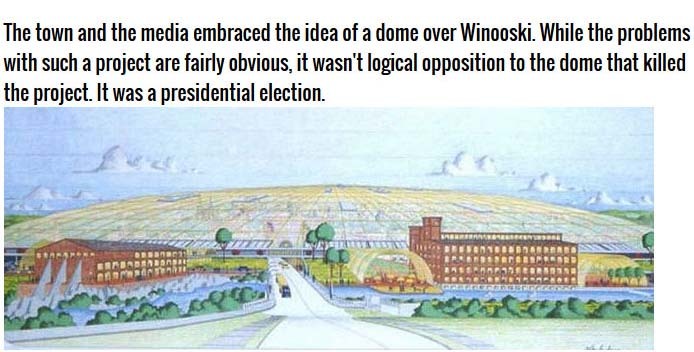 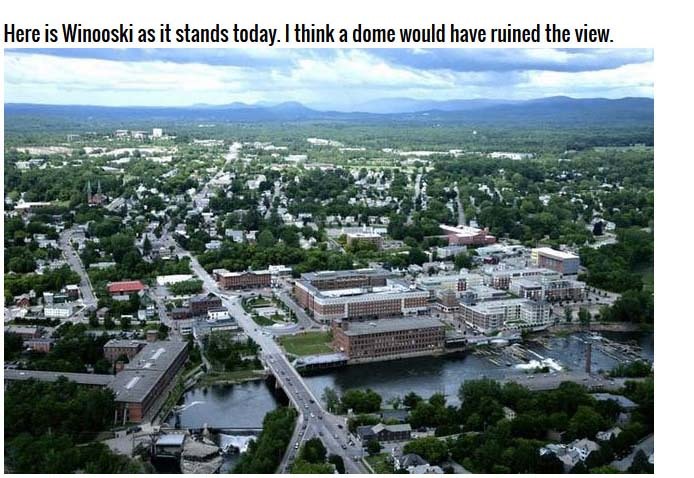 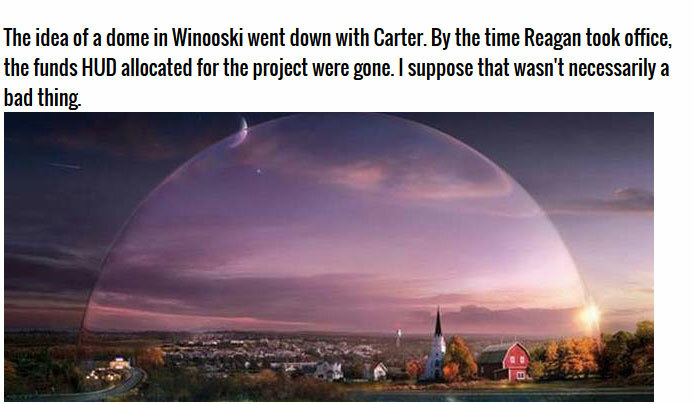 Winooski, Vermont once tried to get a giant dome placed over their town in order to help with heating costs. 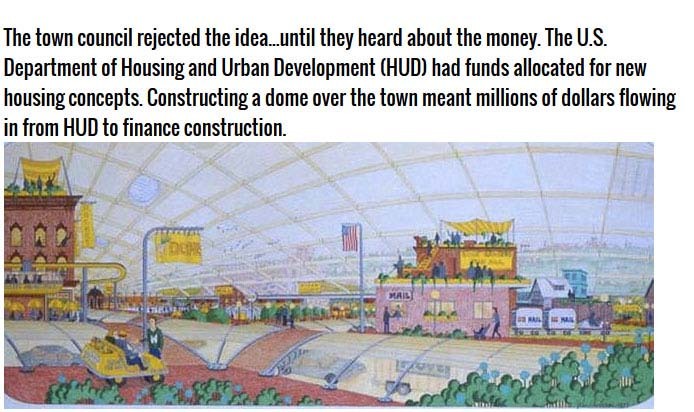 The proposed plans look like something straight out of The Simpsons movie. 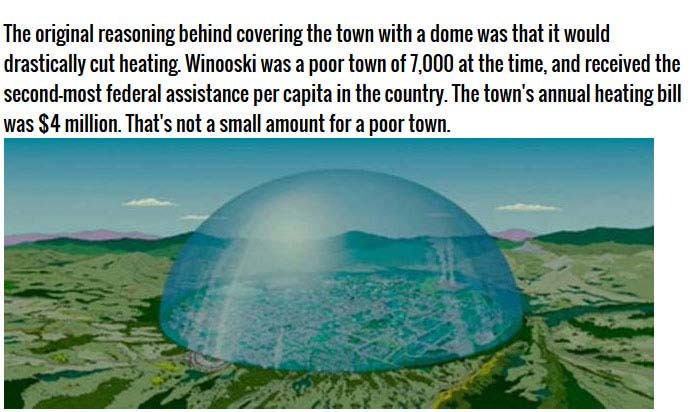 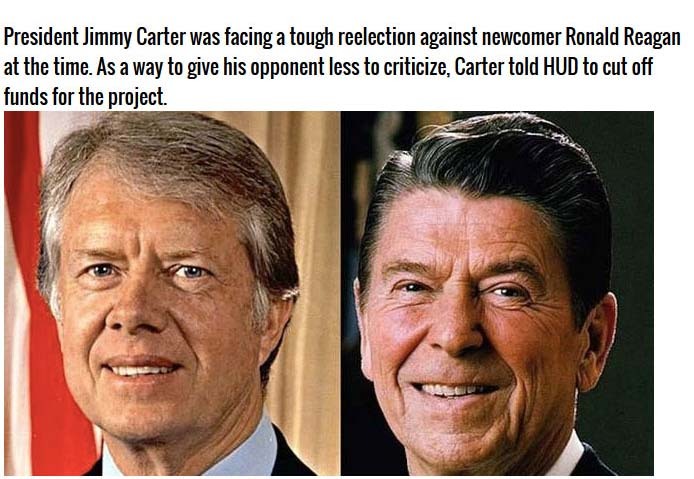 and we thought the Simpsons did it first!